Creating cartoon characters that interact with real people or having real people jump into animated landscapes has been a technique used for decades. Do you like these sorts of cartoons? Do you have a favourite? It has to be the one you have a picture of: Who Framed Roger Rabbit? It was a brilliant cartoon/live-action mix - really witty, and playing on cartoon stereotypes perfectly. R.I.P. Bob Hoskins - he was great in it. In the days before actors were used to acting in the presence of tennis balls on sticks to represent their "co-stars" his performance set the bar high for those who followed. I think Who Framed Roger Rabbit? is the only movie with this type of animation that I have ever seen. I remember loving it as a kid and wondering why there weren't more movies like it. 'Who Framed Roger Rabbit?' is not my favourite semi-animated film, but I think it is best well done. 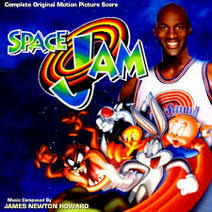 When I was a kid, I loved Space Jam, but not so much now. I think Mary Poppins is probably my favourite. I do a tad....I have to admit. Yes, I love watching them and trying to work out how they did it. Yes I don't mind. They're fun. I like the Looney Tunes ones. Yes, I quite agree with Lindsay Law! 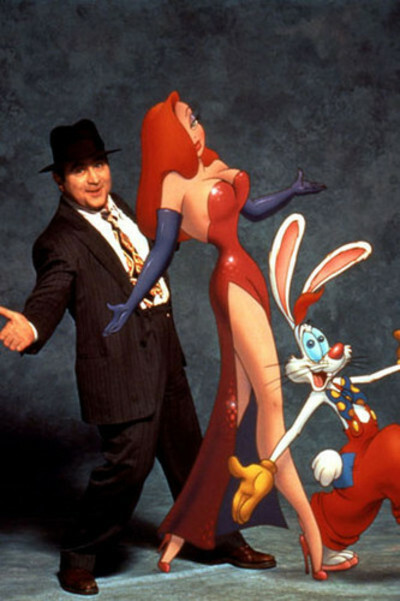 I lovedWho Framed Roger Rabbit & Mary Poppins also.